Home Question & Answer	How long is a Boat Club Contract? Unlike most traditional club memberships, Freedom Boat Club does not stipulate a long-term contract or make it difficult to cancel. If a member wants to leave the club, for any reason, the process is straight forward and simple. 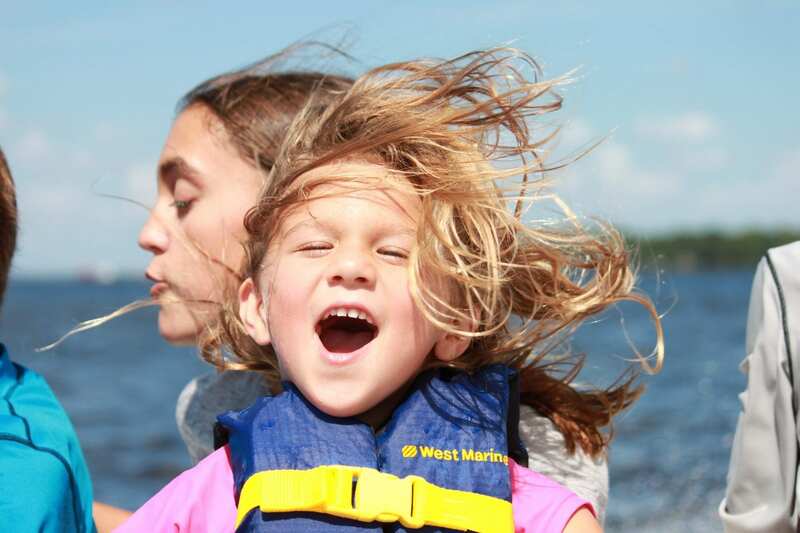 Most Freedom Boat Club locations base their memberships on a one-year program. However, memberships automatically roll over past the one-year anniversary date unless, or until, a member makes a written notice of cancellation. Most Freedom Boat Clubs have cancellation clauses that range between 30 to 90 days. Please check with your local Freedom Boat Club affiliate for specific contract terms and cancellation requirements.